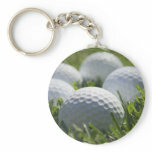 Collection of golf balls on a fair way keychain. 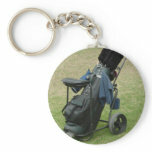 Golf clubs in a golfing bag keychain. 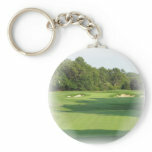 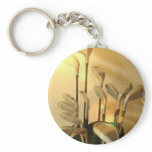 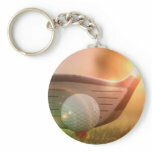 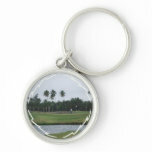 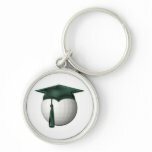 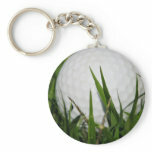 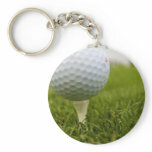 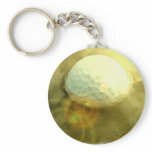 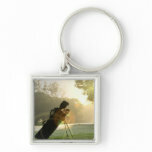 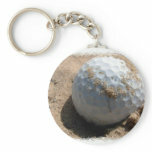 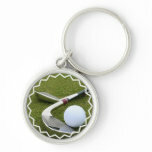 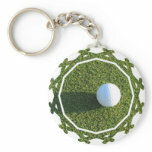 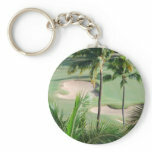 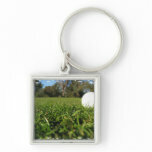 Golf ball lying in a field of grass design keychain. 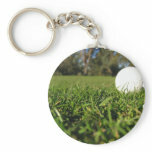 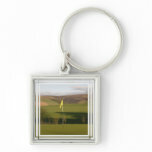 Golf tee in grass field for golf lovers keychain. 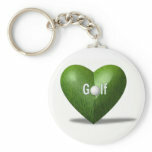 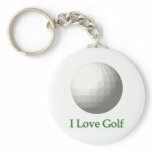 I love golf message in a logo keychain. 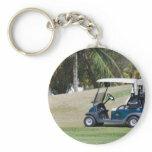 Golf cart bag for golfers on the fairway. 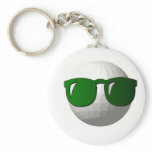 Logo golf ball with cool shades keychain.